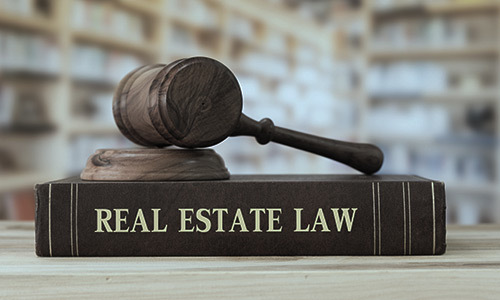 With the ongoing changes in property and real estate, legislations are constantly being amended and modified to cater to the market. Al Kabban & Associates have been at the forefront of ongoing disputes and have established themselves as specialists in this field. The extent of litigation that is often required in this field suggests that not everything is going as planned as investors are seeking discounts or refunds and developers are trying to cut building costs through their contractors. Our team has comprehensive knowledge of the real estate market from representing developers to effectively retrieving investor’s input. With experience in matters regarding residential, commercial, hospitals, shopping malls and hotels, Al Kabban & Associates are capable of providing the necessary representation you require.